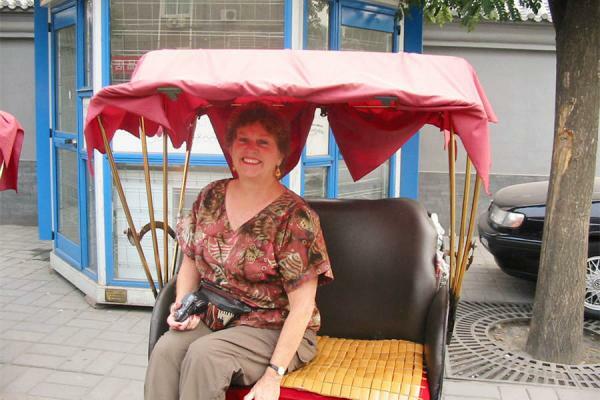 Arrive in Xian, you will be met at the airport and transferred to your hotel. Free at leisure for the rest of the day. 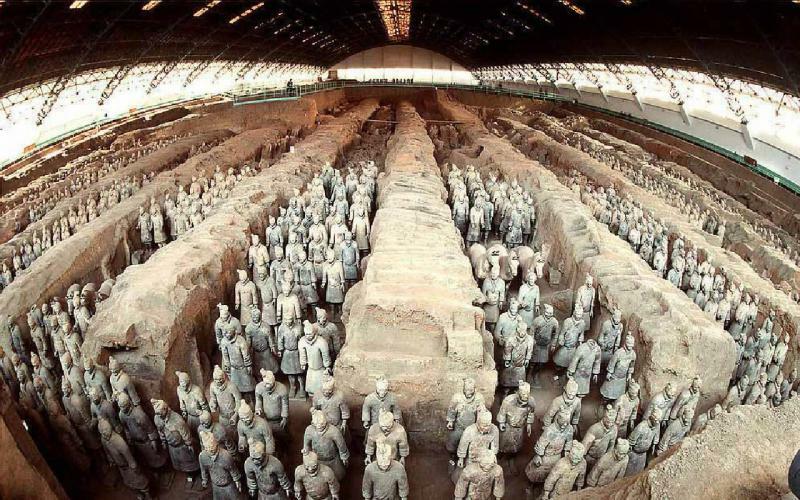 Today, a full day visit to the Visit the Terra-cotta Warriors and Horses, and stroll at old city quarters. Enjoy Tang Dynasty Show with dinner. 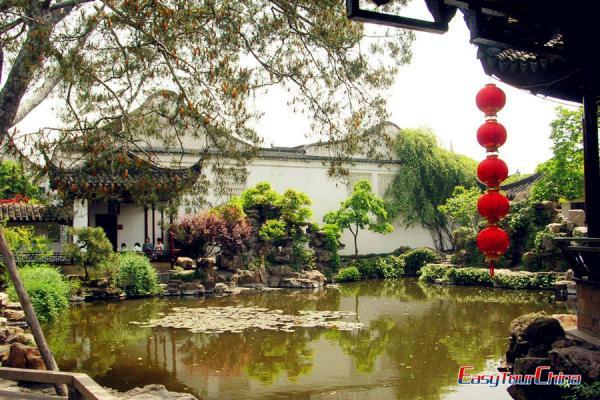 After breakfast, enjoy your visit to Small Wild Goose Pagoda, Ancient City Wall, Gao’s Family Compound and watch a local Shadow play. 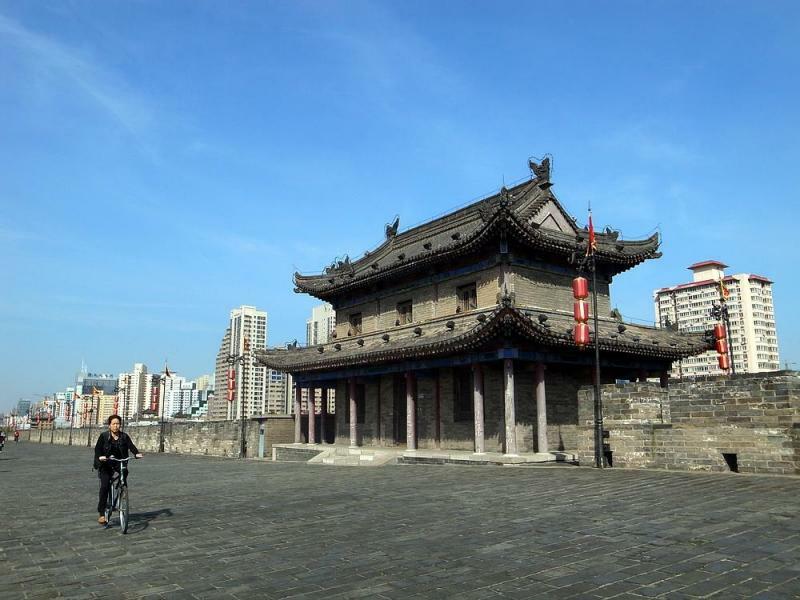 After the tours, you will be transferred to the airport for the flight leave Xian.